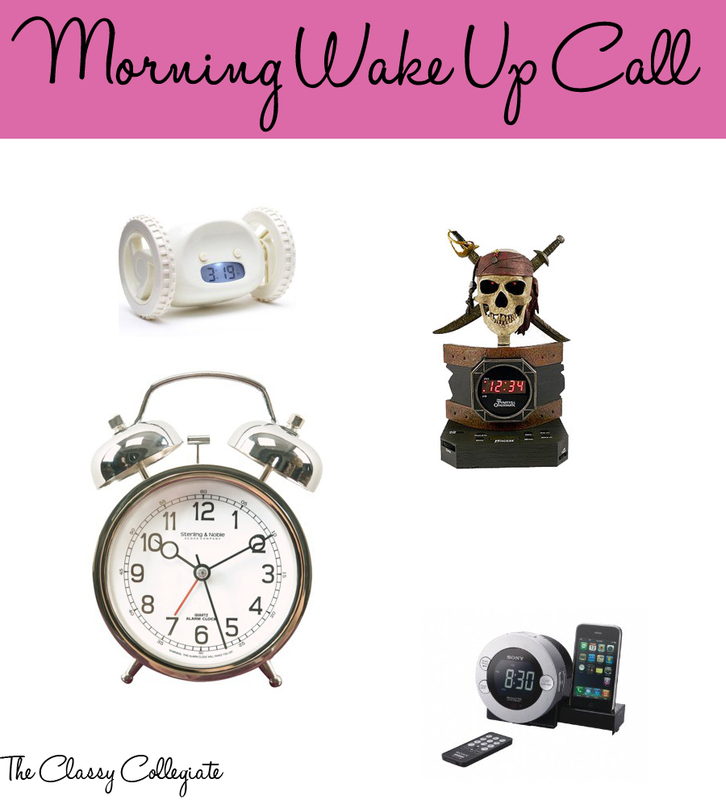 For many, myself included, back to school means back to using dreaded alarm clocks again! I absolutely HATE my alarm. Yes, hate is probably a pretty extreme word to use, but I severely dislike my alarm. I’m the girl who will sacrifice putting on makeup before I leave my dorm for an extra 10 minutes of sleep. I have a very streamlined process for those mornings when I didn’t quite get enough sleep the night before. However, this summer this has (mostly) changed. I actually wake up feeling refreshed and ready to go for the day as opposed to my usual groggy, hating the world self. (I am so not a morning person!). My secret? Sleepyti.me. Best. Site. Ever. The site features a super streamlined design (making it super easy to use on a smartphone!). You can plug in what time you want to wake up & it will tell you what time you should head to bed; or you can tell it you’re going to sleep now & it will tell you when to set your alarm. I find the second feature most useful. I use it just before I’m going to sleep and pick the time that will get me up before I need to be to set my alarm. Using the average length of a sleep cycle, sleepyti.me selects wake up times in between sleep cycles. This ensures you wake up feeling refreshed, instead of groggy. Do you have any tricks for getting up early (or just in the nick of time)?